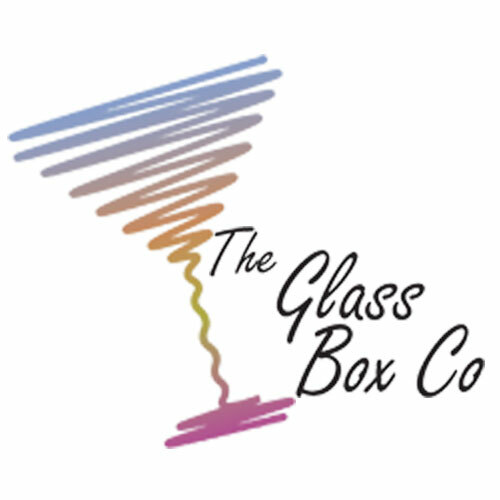 When contacting The Glass Box Company via this contact page we do not store any personal information other than your name and email address for the sole purpose of replying to your enquiry. If the enquiry is deemed as closed, the conversations will be deleted. 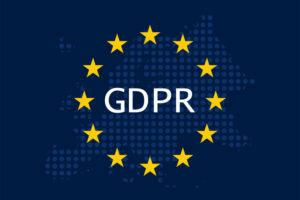 Periodically we will purge and delete email conversations not previously deleted when they are deemed to be 'no further action required', this normally occurs every 3 months. This means your name and email address could be stored for up to 3 months .